Why is it important to replace your oil filter and all the old oil in your vehicle roughly every 5K miles? Engine oil is what lubricates the moving parts of your vehicle's engine, keeping them working smoothly and running efficiently. When engine oil starts to break down, it becomes less and less efficient at doing what it does best and, if left unattended long enough, can damage a number of important parts in your engine. When you stay up-to-date on routine oil changes, which includes getting a new oil filter at the time of service, your vehicle maintains its ability to dissipate heat, operate efficiently, and run like a champ. 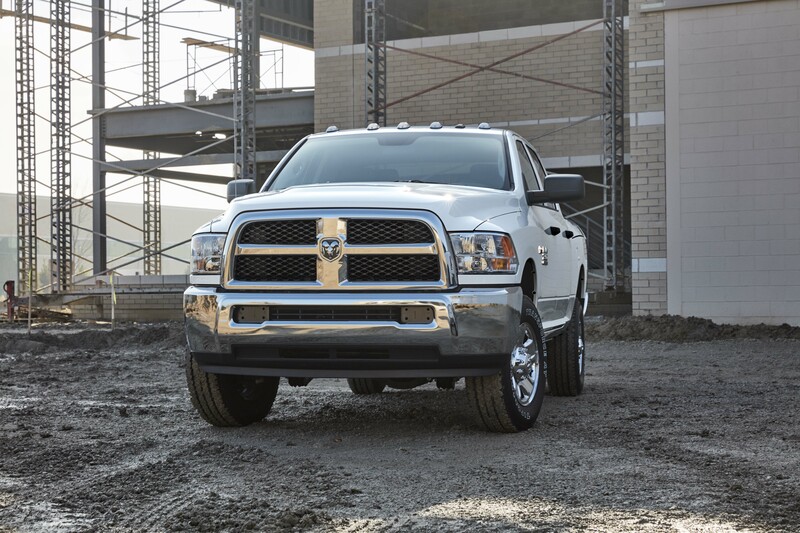 To avoid unnecessary and expensive auto service bills, make sure your Ram truck or van receives a Ram oil change service at regularly scheduled intervals. For a service center you can trust to take care of all your Ram oil changes near Logan, Utah, West Motor Company Inc. is your number one spot. When you use a certified service center like the one here at West Motor Company Inc., you know you're getting top-shelf service every time. From simple Ram routine maintenance, including oil and oil filter changes, to more in-depth automotive repairs, our certified service center near Logan, UT stops at nothing to offer you the best. Here you'll find a friendly team of certified mechanics that knows the ins and outs of your particular Ram model, not to mention the advanced auto technology and equipment for getting the job done right. And with Mopar performance parts and accessories on deck, you can rest assured knowing quality and craftsmanship is an integral part of your service experience. Looking for an experienced crew of certified mechanics near Logan, UT to help you take of your Ram routine maintenance? The service center at West Motor Company Inc. has what you need. For everything from front-end alignments and tire rotations, to brake inspections, transmission repairs, engine overhauls, battery replacements, and much more, our service center is here for you. To learn more about our topnotch Ram oil change services, including our Express Lane option, and other automotive services, get in contact with our service center today.